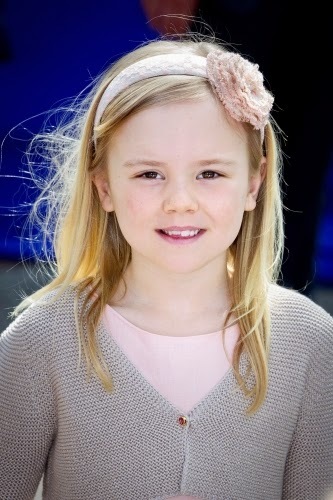 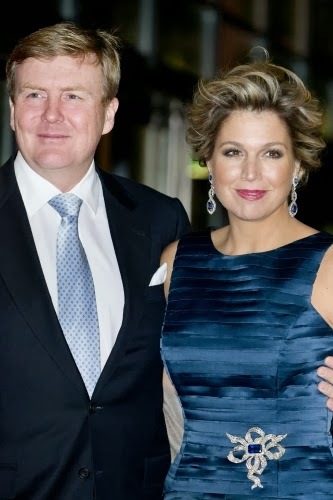 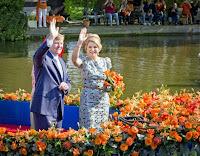 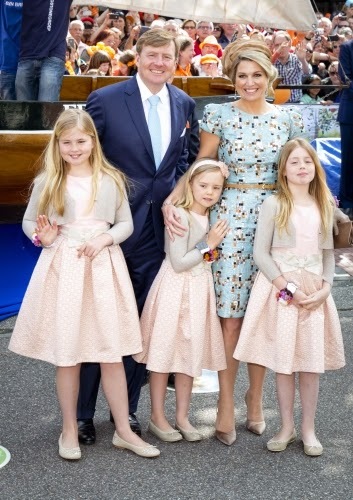 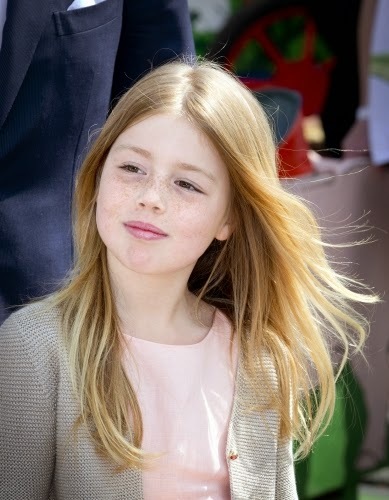 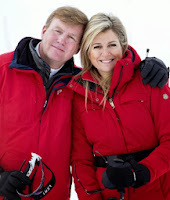 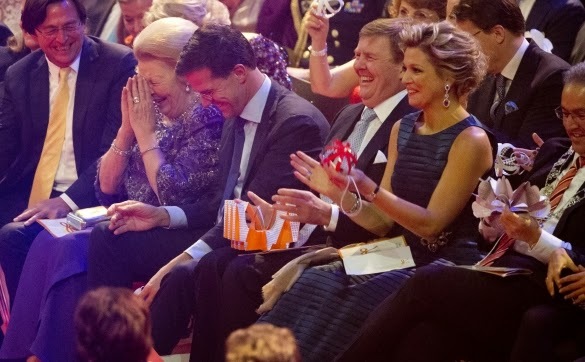 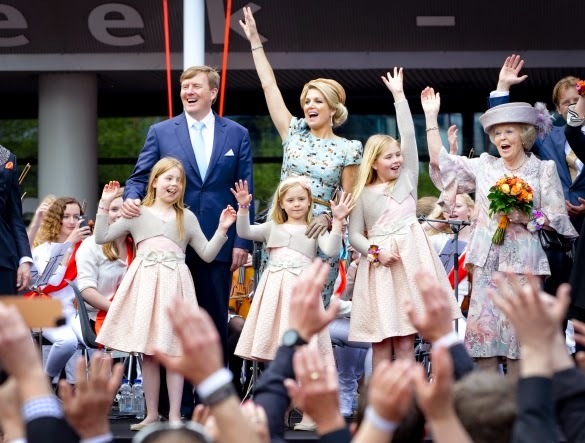 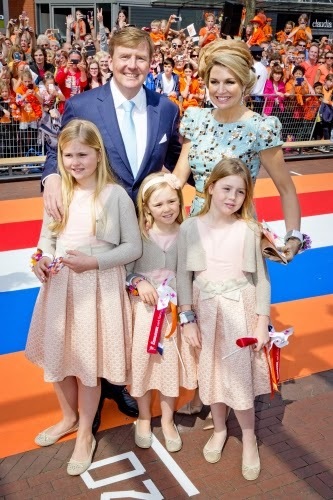 King Willem-Alexander and his family attended yesterday the Kingsday Celebrations 2014. 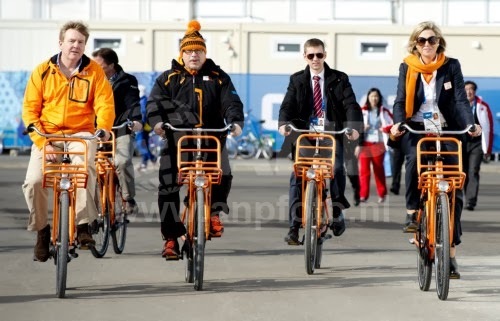 The Chinese president is currently in the Netherlands. 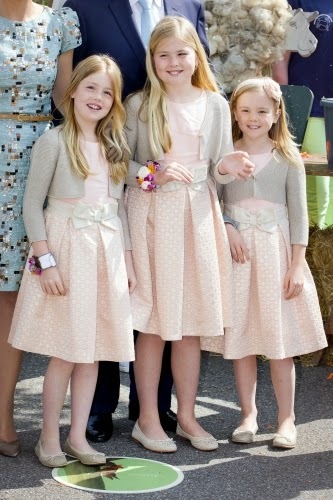 On the first day a banquet was held. 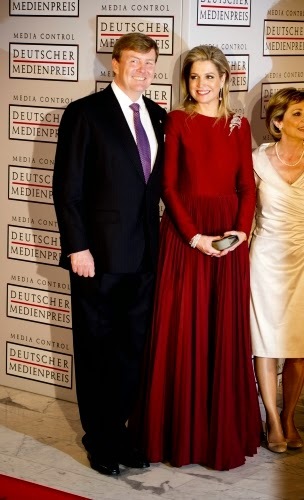 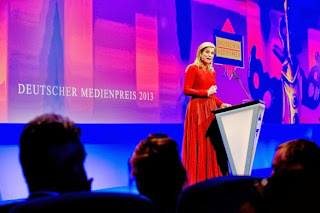 Queen Maxima received the "Deutsche Medienpreis" in Baden-Baden. 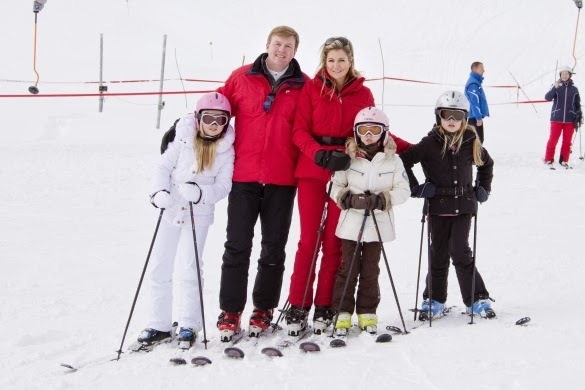 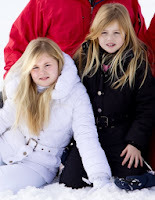 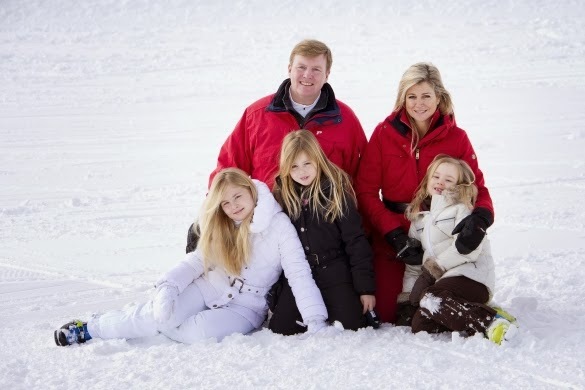 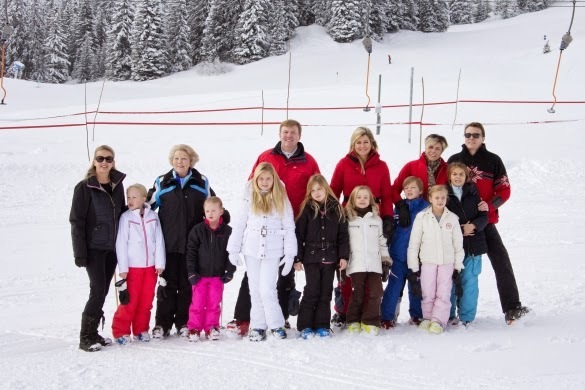 The Dutch Royal Family is currently on holiday in Lech and posed for the media. 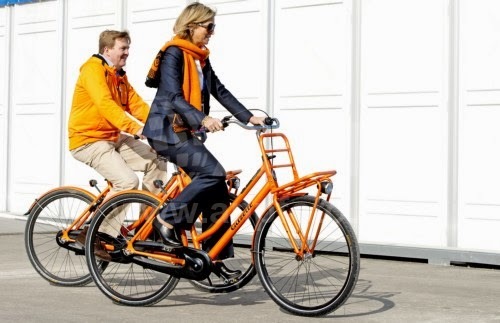 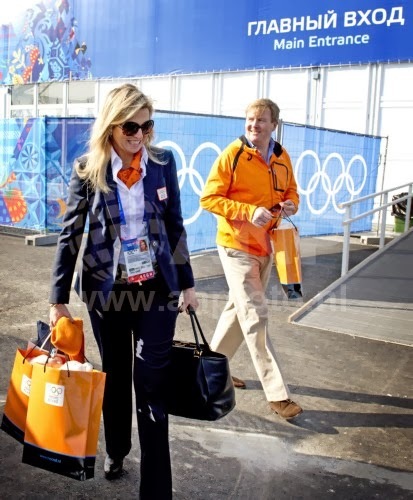 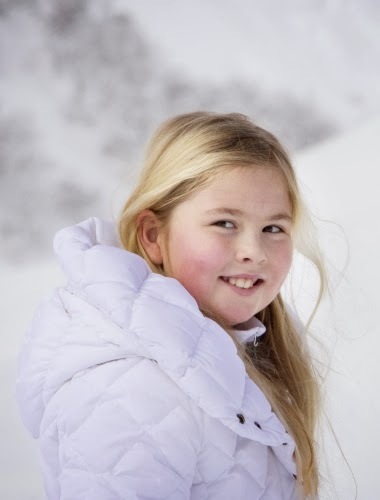 Queen Máxima is currently in Sochi for the Olympics. 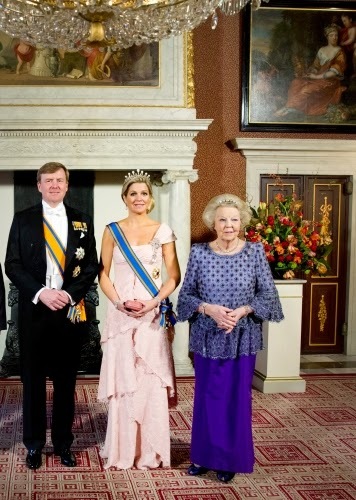 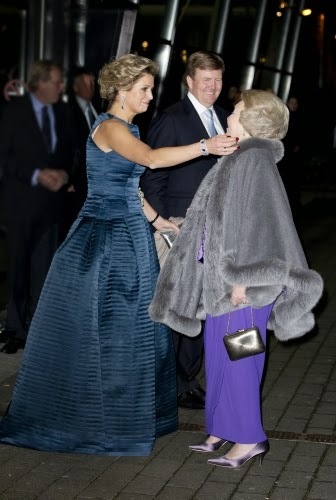 The Dutch Royal Family attended the gratitude festivities for Princess Beatrix, ‘’Beatrix with heart and soul’’ at Ahoy in Rotterdam.